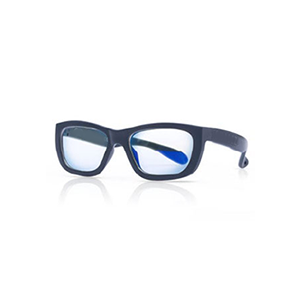 Protect your eyes from the harmful effects of Blue Light with Blue Light Filter Glasses. CHRISTMAS SPECIAL – all glasses only $35! Blue Light Filter Glasses are clinically proven to reduce eye fatigue, dry eyes and blurred vision. May cause damage that can cause changes similar to molecular degeneration and can can lead to vision deterioration. 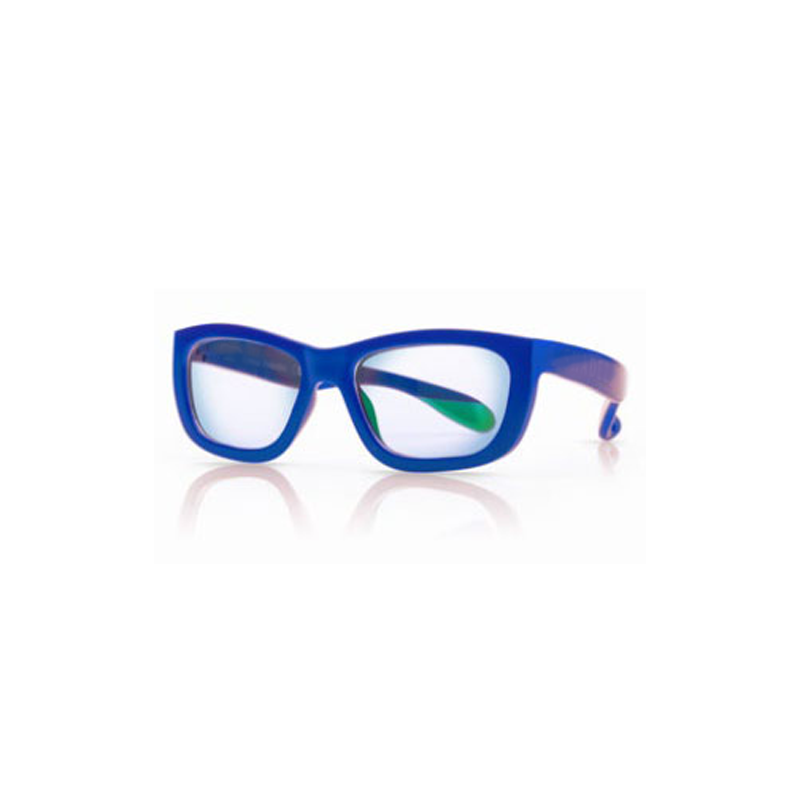 Protective Blue light lenses have a special Opthalmic protective coating designed to reflect and cut blue light penetration. Sources of harmful blue light include some electronic devices such as computers, tablets, smart phones, TVs, fluorescent lighting/LED lighting and the sun. Protect your eyes, and the eyes of those you love, with Blue Light Filter Glasses. Available in six different colours – black, white, pink, blue, grey and red – and in three different sizes – Children’s (3 – 7 years), Tweenies (7 – 16 years) and Adults (16 years plus). A recent study*showed that wearing a lens treated with a blue-light filter coating helped reduce symptoms of eyestrain by half during prolonged computer exposure. 2.42 symptoms before versus 1.47 symptoms with blue coating (P=0.04). After wearing a lens treated with a blue-light filter coating, subjects with symptoms of eyestrain due to prolonged computer exposure felt a significant improvement of the following symptoms: dry eyes, sticky eyes, and the feeling of grittiness or “sand” in the eye. 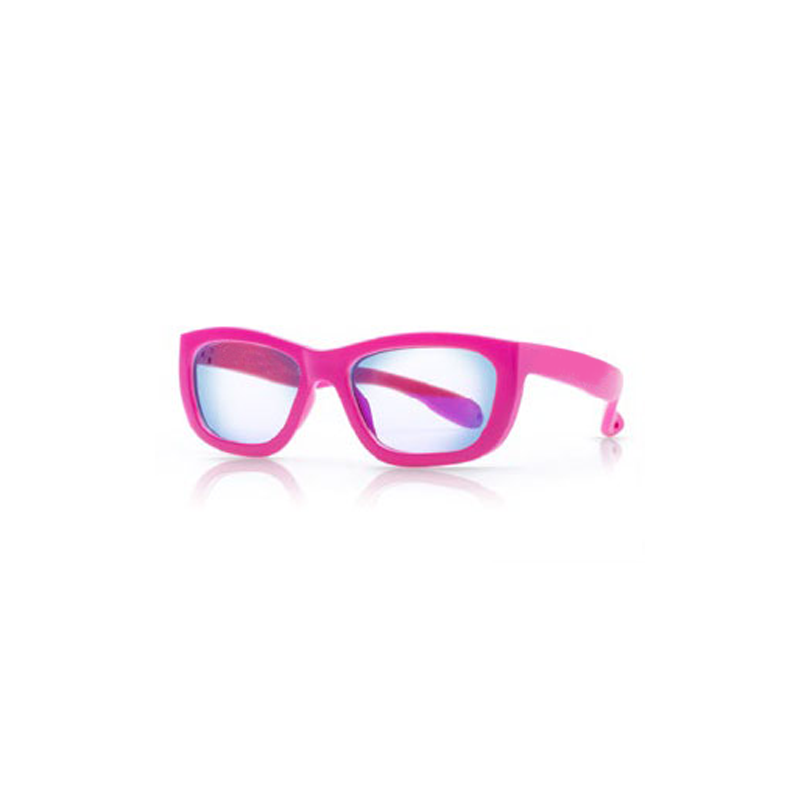 – Children are at particular risk for eyestrain due to their increased use of digital devices. on electronic devisces such as tablets, smart phones, e-readers and videogames. crystalline lens and cornea are still largely transparent and overexposed to light, so too much exposure to blue light can be harmful and cause future eye damage. Purchase your Blue Light Filter Glasses today!